Richmond Hill is located along the eastern border of Bryan County at 31°56′17″N 81°18′49″W (31.938151, -81.313750). 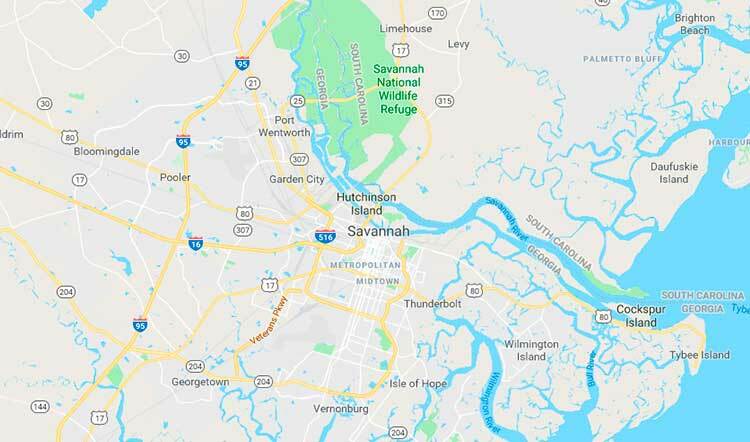 The Ogeechee River forms the eastern edge of the city (and the county line); an outlying portion of the city of Savannah is on the opposite side of the river. U.S. Route 17 (Ocean Highway) passes through the city north of the original downtown. 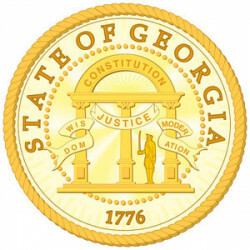 Interstate 95 passes through the western edge of the city, with access from Exit 87 (US 17) and Exit 90 (Georgia State Route 144/Ford Avenue). 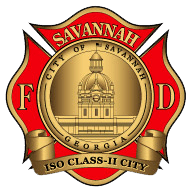 Downtown Savannah is 21 miles (34 km) to the north, and Brunswick is 58 miles (93 km) to the south. According to the United States Census Bureau, Richmond Hill has a total area of 14.6 square miles (37.9 km²), of which 14.4 square miles (37.4 km²) is land and 0.19 square miles (0.5 km²), or 1.42%, is water.